It was a busy November for Signature Living, from social projects to developments. So, to keep you in the loop, I’ve put together a round up of what we’ve been up to. It was great to take part in a Q&A and offer some advice for budding entrepreneurs. I covered the value of mentoring and giving people a chance when they ask for help. I also shed some light on Signature Living’s shift towards social responsibility in business. Of course, this included The Cotton Street Project, which is our main focus over the winter months. Please have a watch of the video to see the full interview. Everton Library is a Grade II listed building, sadly falling down before our eyes. I grew up in Everton myself, so to develop Everton Library would mean a lot to me. This spectacular building has earned the nickname ‘The Jewel on the Hill’, and it’s easy to see why. Though the former library has been left to deteriorate, it retains huge potential. Everton is one of the worst affected areas by Tory austerity. I believe this development could bring a new era of opportunity; I would like to restore the library to create a Centre of Excellence. As a company, Signature Living is expected to grow from 800 to at least 2000 employees in the next 18 months. The building would serve as an essential initiative, offering training workshops to ensure employment and make a positive contribution to the economy. After revealing our plans, we were flooded with positive comments from local people. But unfortunately at the moment, I feel I’m no closer than I was 10 months ago to starting this process. The council are allowing our heritage to crumble. 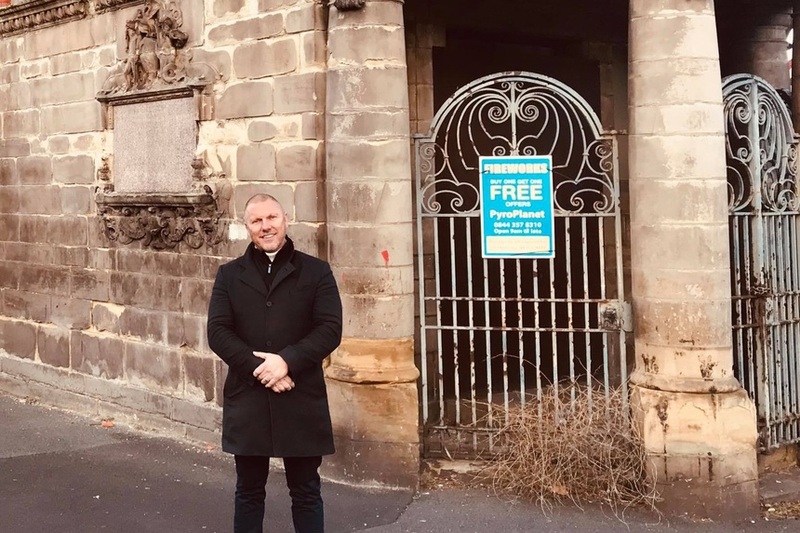 I am offering to fund the refurbishment of Everton Library and it would be fantastic to see Liverpool City Council get behind us and listen to the residents of L5. If you’d like to leave a comment in support of our plans, please head over to Facebook. It was a little surreal this month to be featured in Hello! Magazine. My wife Katie and I were given the opportunity to share our business story and personal experience with IVF. We also shed some light on Signature Living’s IVF competition. Part of our Biggest Ever Giveaway, this unique competition has the potential to truly be life-changing. 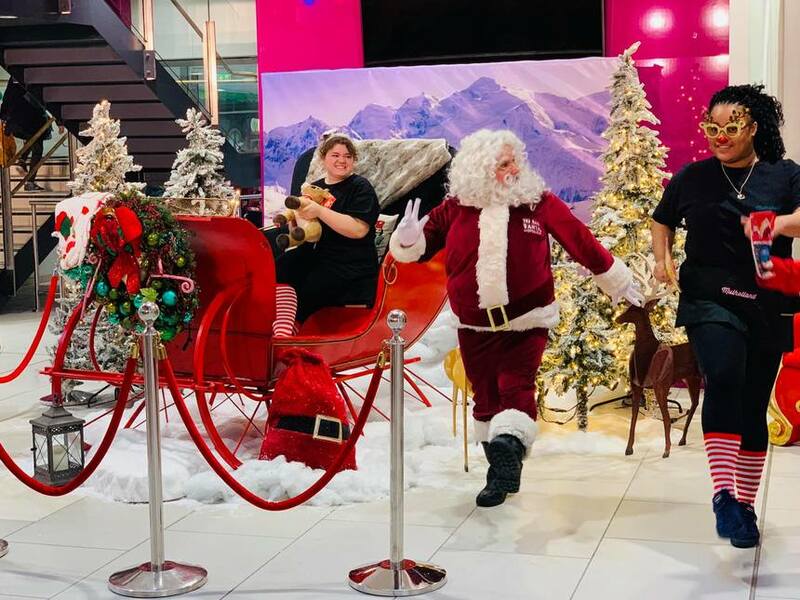 To mark the start of the festive season, we sent our very own Santa Claus and Mulholland’s singing waiters along to Alder Hey Children’s Hospital. Our talented team and Santa Claus brought some festive magic to the hospital and certainly put a smile on lots of faces. The Cotton Street Project is our unique homeless shelter in Liverpool. Since opening our doors and welcoming our first residents, we felt it was important for their voices to be heard. 85% of our guests are suffering from addiction and they each have a story to share. One of the most harrowing is Mark Clutton’s story. I first met Mark when he came to Kingsway House shelter last year. We were able to offer him the support he needed and a close support system. However, when Kingsway shut down Mark’s drug addiction worsened. Now, Mark sees Cotton Street as his last chance to turn things around and we are determined to help him in every possible way. This November, we announced our plans for the Cavern Walks in Liverpool. The iconic shopping centre is set to be transformed and given a new lease of life. The shopping centre was once the go-to place for designer clothing, but competition from Liverpool ONE has resulted in its slow decline. Our plans will see remaining shops (including Vivienne Westwood and Cricket) remain in the centre with the addition of new retailers alongside a luxury hotel, restaurants and events space. In my eyes, Cavern Walks is one of our city’s hidden gems. It feels only right that the building should be saved from further decline. 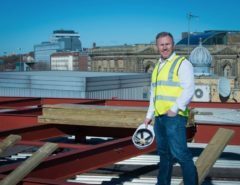 Signature Living’s expertise with similar projects will certainly ensure that the Cavern Walks becomes a prolific venue once again and will help gear the tone of Mathew Street to a higher standard. One of Signature Living’s biggest heritage projects so far, The Exchange Hotel is a venue I’m very proud of. 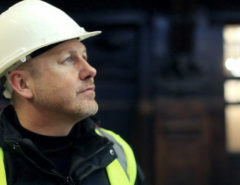 The historic Grade II* listed building has a rich local history that I was passionate to preserve from the beginning. Named after local philanthropist Richard Palethorpe Culley, R.P Culley & Co Bar and Restaurant is the newest addition to our luxury hotel. The stylish space embraces the industrial history of the former Coal Exchange building and Cardiff community. We invited local representatives and businesses along to join us for our grand opening evening. During the evening, guests enjoyed delicious canapes and stylish champagne cocktails. I also shared the message behind my ideas and emphasised what we’re setting out to achieve with a presence in the Welsh capital. The open night went down a treat with our guests and I would encourage anyone from the area or visiting Cardiff to head down and enjoy an unforgettable experience. Alma de Cuba is an iconic bar and restaurant in the heart of Liverpool. After purchasing the venue last year, we felt it was time to expand the space and make the most of such an impressive building. Once St Peter’s Catholic Church, the venue offers the chance to wine, dine and party surrounded by spectacular original features. The expansion of Alma will see our new floor open this December, ideal for hosting private events and parties in style. For daily updates and to be the first to hear about our latest projects, please check out my Facebook page or head over to Twitter.